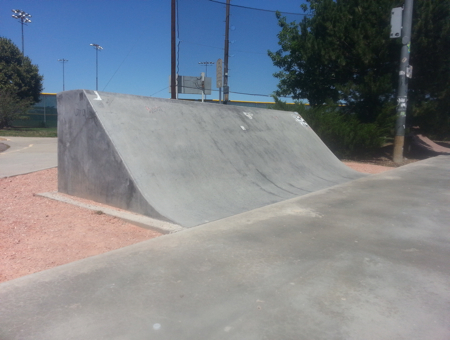 The newly redesigned Broomfield Skatepark opened on June 24 with a grand reopneing on August 7 at 10 am. 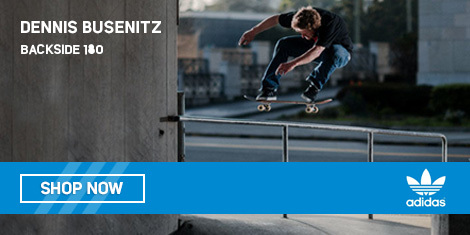 The were product demos, contests and a barbecue sponsored by BC Surf and Skate. 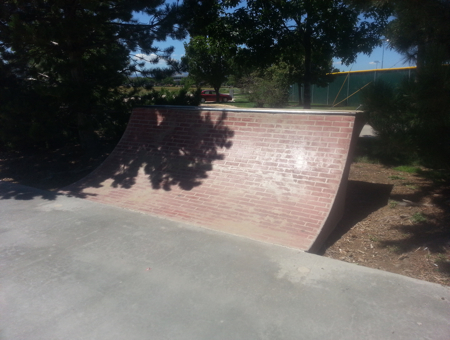 The Broomfield Skatepark is adjacent to the batting cages and is getting broken in nicely with the variety of terrain expertly constructed by Team Pain. 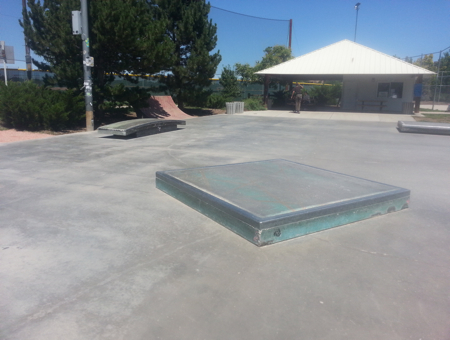 Come to the Broomfield Skatepark and you'll find two bowl areas, the larger of the two has a unique double lip with a small spine, a roll in and the other replaicates a backyard kidney complete with pool coping, tile and stairs in the shallow end. 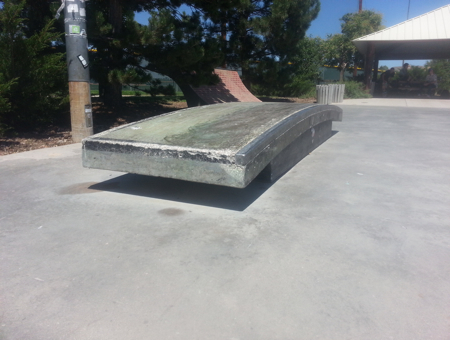 Interested in renting the Skate Park? Call 303-464-5509 and leave all the pertinent information and a Recreation Services reservation assistant will return your call to confirm the date, time, and cost of your reservation. All calls are returned in the order that they are received. All facilities are rented on a first-come, first-served basis. To insure sufficient processing time for permit approval, call or submit the completed form to either Recreation Center at least ten working days prior to the event. Insufficient could result in disapproval of the permit. By entering the facility you agree to follow all regulations stated and implied. 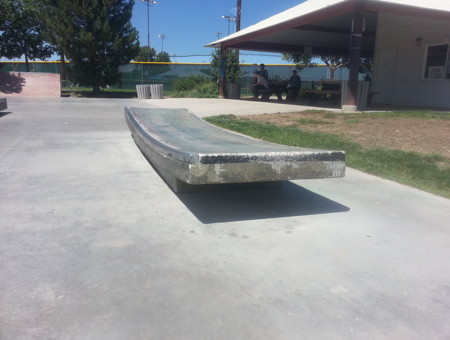 Use the Skatepark at your own risk - Ride safe and have fun. It is unlawful for any person except authorized personnel to enter or remain within the facility after the posted hours. Know your abilities and participate within them. Users must be under control at all times. Uncontrolled skating and other activities that endanger others will not be tolerated and will result in ejection from the facility. The use of proper safety equipment including helmets, knee pads, elbow pads, wrist pads, gloves and proper shoes is strongly recommended at all times. The park will close during bad weather. Rain, snow and lightning may cause dangerous conditions. Use caution - slippery when wet. The City and County of Broomfield has the right to close the facility an any time. Be courteous to others. Profanity, recklessness and rowdy behavior are prohibited. Food, beverage and glass containers are prohibited in the facility. Alcohol, drugs and tobacco are prohibited on all City & County of Broomfield property. Destroying or defacing of public property including the application of stickers or graffiti is strictly prohibited. Modifications to any elements or area are prohibited. 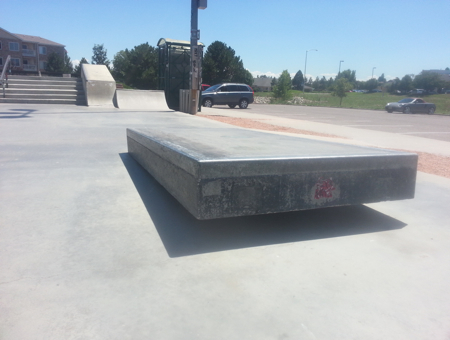 Mobile ramps or other skating structures of a makeshift nature are prohibited. Spectators - Must watch from a safe area. No wheels over 20 inches allowed. No pegs allowed on bikes. Music devices may only be used with ear phones. All animals must be kept on a leash and out of the skating area.